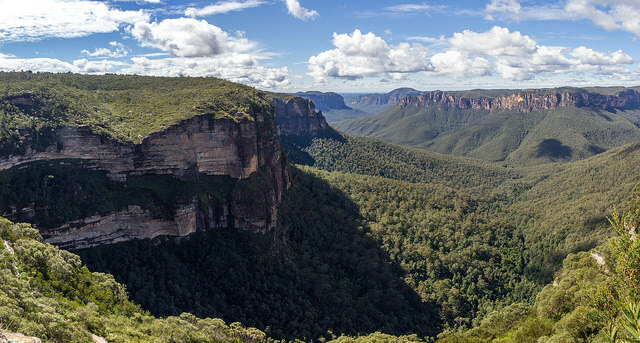 The Blue Mountains National Park is on the UNESCO Heritage List today and it attracts a large number of visitors to Sydney and New South Wales every year. It is simply refreshing to visit this delightful spot after spendingsome time in a large city of Sydney. 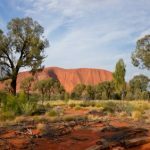 Many would say ‘a true impression of Australia’ is what one gets after the Blue Mountains. But why are they called Blue? The answer is that eucalyptus oil evaporating releases the substance that ‘paints’ the air bluish. A true magic. 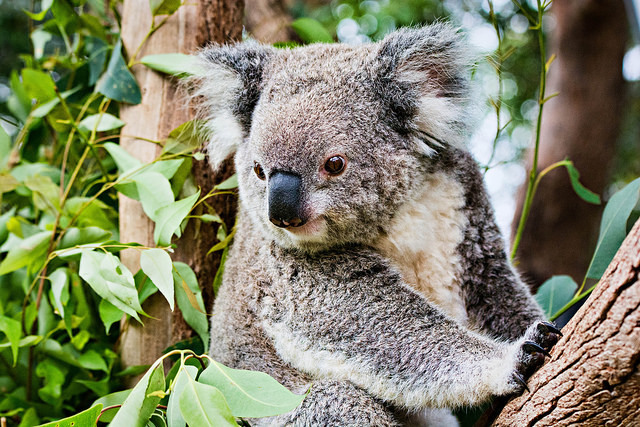 Eucalyptus is native to Australia though it can grow in other parts of the world as well. It is also evergreen and belongs to the myrtle ‘family’ of trees. It’s important to Koala Bears as is their only/exclusive source of nutrition, and it also ‘makes’ them slightly groggy, half asleep and woozy most of the time. A fact is that people and bushfires are the major enemies of these elegant trees. Eucalyptus is also very secure instrument in draining swamps and therefore ‘fighting’ malaria in many parts of the world today. Pulpwood is used in paper production. Eucalyptus oil has many different uses, as in cleaning, it is also an antiseptic and it deodorizes too. A small amount can be consumed by humans as in sweets, tooth paste, or cough drops. The Oil is also a great insect repellent (mosquito in particular). Many visitors of all ages love to explore natural environments rather than urban ones. This is the place for such people. So what is worthwhile visiting/seeing on the Blue Mountains day trip? Only 160 km away from Sydney the Lower Blue Mountains will start with places like Springwood, where the house of a famous Australian Artist Norman Lindsey is. Kids will instantly think of the Magic Pudding and enjoy exploring his house and attractive, large garden. Further on will be Katoomba, probably the most frequently visited place. A town where the cliffs will enable a superb view of the Mountains for miles and miles. The Three Sisters is the rock formation where experienced climbers absail. There is also the Blue Mountains Railway and Hydro Majestic Hotel near by. 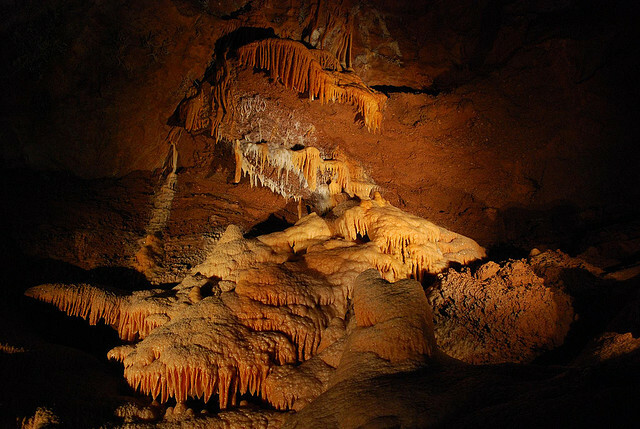 Getting deeper into the the Mountains is a complex of the Jenolan Caves. They are limestone caves with a very unique flora and fauna. 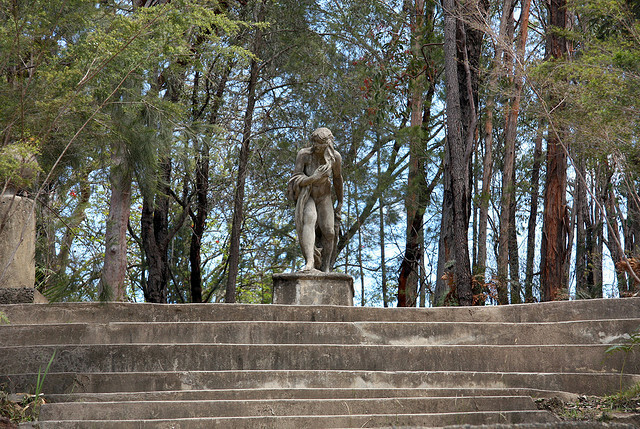 Discovered in 1830s they became instant success and stretch over 40 km. A place to stay overnight here is a delightful old style hotel, so-called the Caves House. Zig zag Railway is near Lithgow and children and adults love it equally. Even Segway tours are becoming more and more popular lately. So is the Spa Tourism and a place to mention here is “Sparadise”, they will pumper their visitors royally. Though the city has a very famous Botanical Garden the Mountains are a home of countless specimen of plants, trees and flowers. 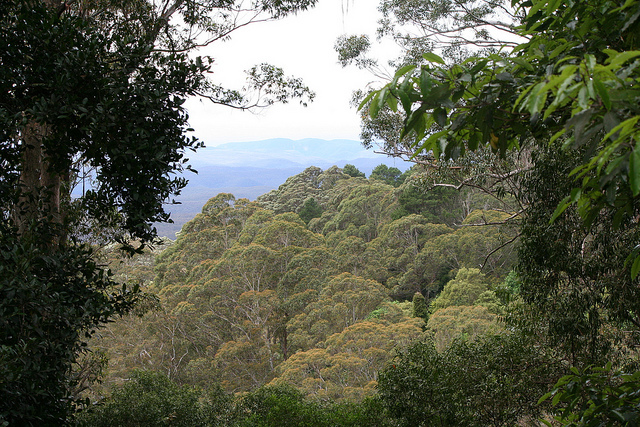 That is why another equally attractive Botanical Garden has been established – Mount Tomah Botanical Garden. Again it takes less than 2 hours by car to reach it, but once you are there the eyes and lungs will have a ‘field’ day. It is set just 1000 m above the sea level and its 252 hectare in surface. 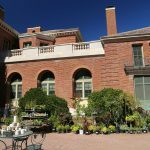 The specialty of this Garden are plants that belong to so-called ‘cool climate plants’ and they are set in a geographical order to where they grow in the world. I will also mention that like with other places in the Mountains there is a Tomah Gardens Restaurants to refresh and relax after a very beautiful tour. When the attractions of the Blue Mountains are set in this way it is really obvious how they are ‘able’ to compete fully with the ones in the city. 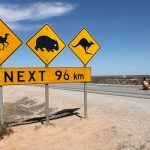 Even so that some will say they are the highlight of their tour to this part of Australia. 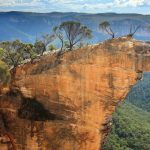 Fresh air, the blue haze of the Three Sisters viewpoint in Katoomba, artistic delights at Norman Lindsey’s and exquisite plants and settings of Mt Tomah, and timeless caves at Jenolan would be just a few examples to prove the point. Very good article, Marie. I wish we had the time to explore and visit the Blue Mountains National Park when we were in Sydney and Melbourne in 2013. Hopefully, next time we spot a travel deal to Australia and New Zealand too – – we’ll do it. 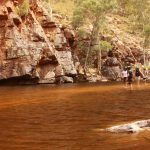 This was just a little part of Australia. I will come back with some new stories about it.